Here at CBD Twist we only sell legitimate, pure CBD products and are completely transparent about what we sell*. 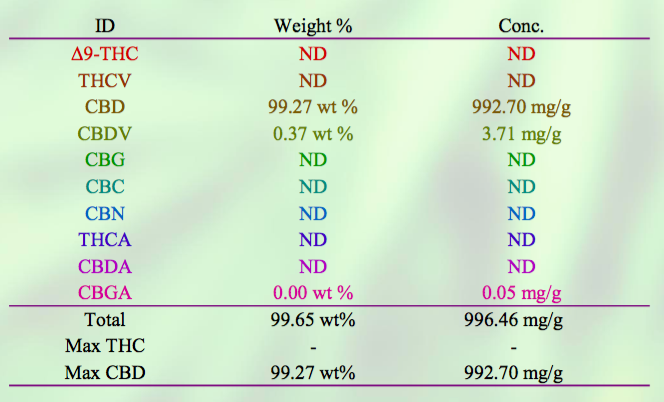 As an all above board company we are happy to share our lab tests below. *The following information only applies to our range of CBD Elite, Route 66 CBD, and El Patron CBD Products.